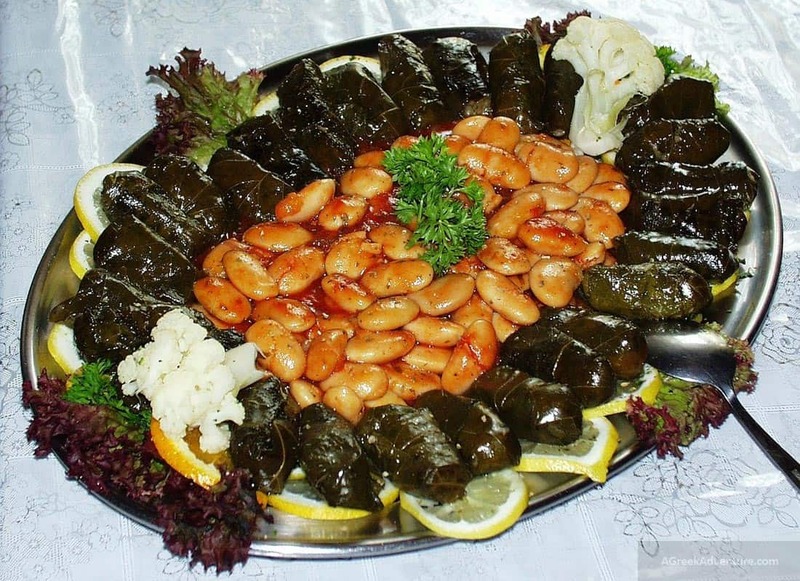 Greek Food is really famous in various forms all over the world. Either you know it as “Mediterranean Diet” or “Cretan Diet” or under any other name still remains the same mouth-watering concept. 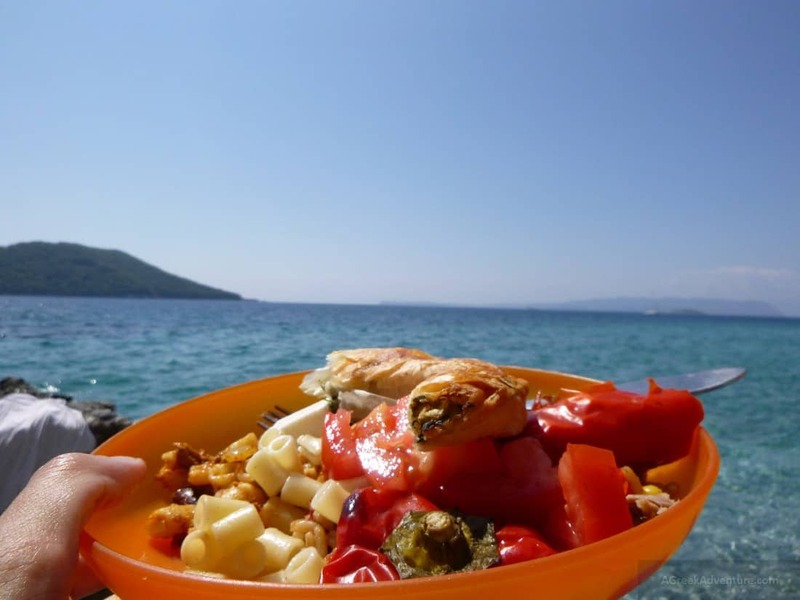 It is not just about the Greek food, but also about the analogies and types of foods Greeks consume per week. For example, how much meat to eat or not, or fish or vegetables or legumes and so on and so forth. 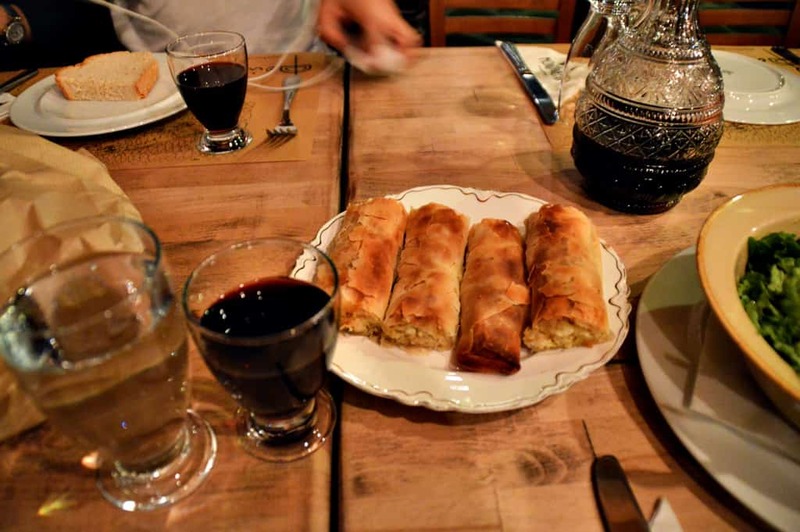 Greek food is well known to be nutritious when it is not “mixed up” or “modernized”. The secret is not just in the quality of the materials (due to soil and Greek sun) but also to the balance of elements. 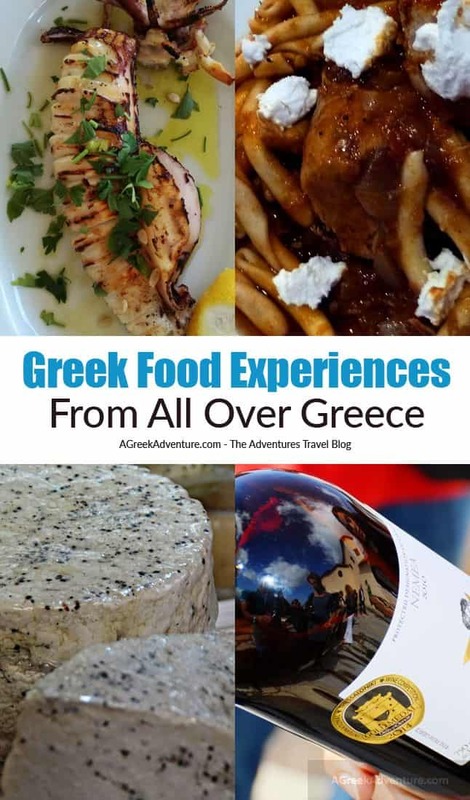 Find here just a small range of Greek food tastes from our trips all over Greece and feel free to read the associated posts that describe our Greek non-food experiences. But is about Greek food only? Is that all about Greek Food? Karpenisi is simply great. It has thick forests, rivers, waterfalls, tall mountains, hundreds of hiking routes. People go there from all over the world and it is not even by the sea. Here is a sum up of great food: cheese (called bugiurdi), cheese/spinach pie, roasted bread with olive oil, amazing red wine, rooster with pasta and veal with barley. But that was not just the only case of food in Karpenisi. We had some great deserts, like the one seen below at Megalo Chorio village. Read all about it. Now this is a really special place in the center of Athens. 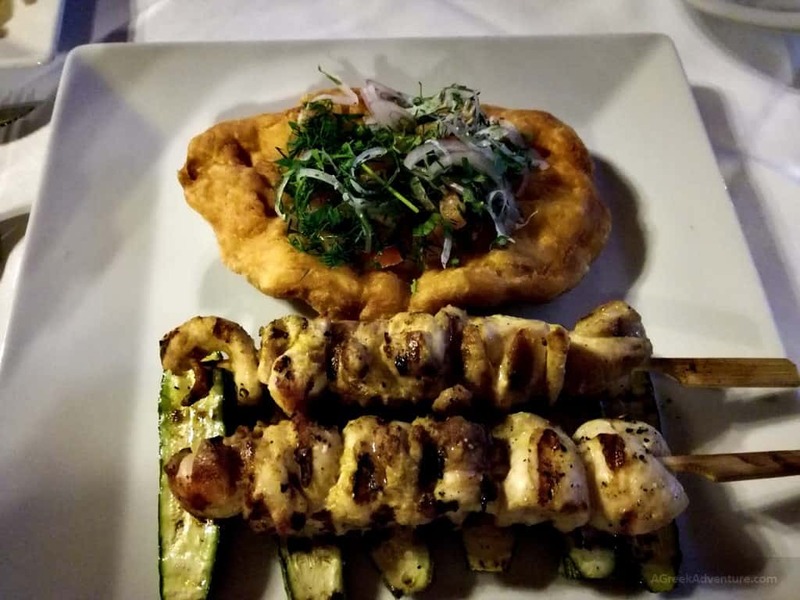 It serves a huge variety of Greek food from all over Greece. We tasted around 25 plates. 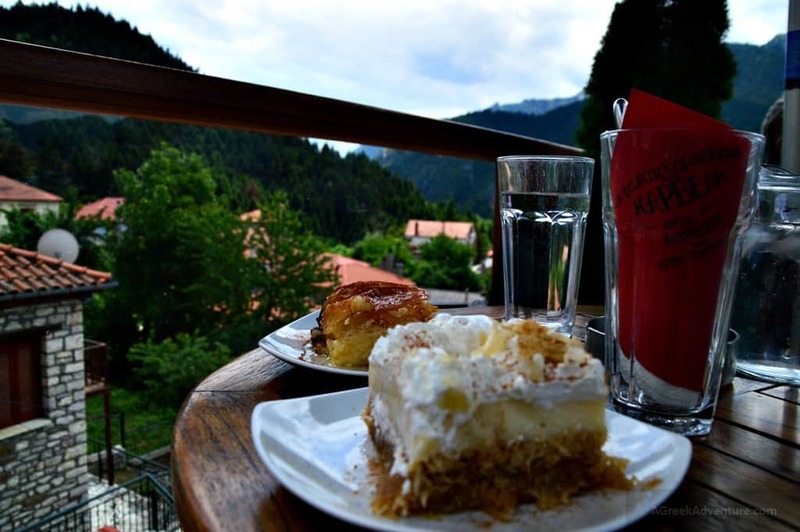 The name of the place is “Manas Kouzina Kouzina“, which actually means: Mother’s Cuisine Cuisine. It serves food that is like mothers cook in Greece. As you may know, Crete is a really big island. We had many adventures there and different food experiences. At Arodamos village: We had a fantastic dinner at Arodamos along with lots of “tsikoudia”. 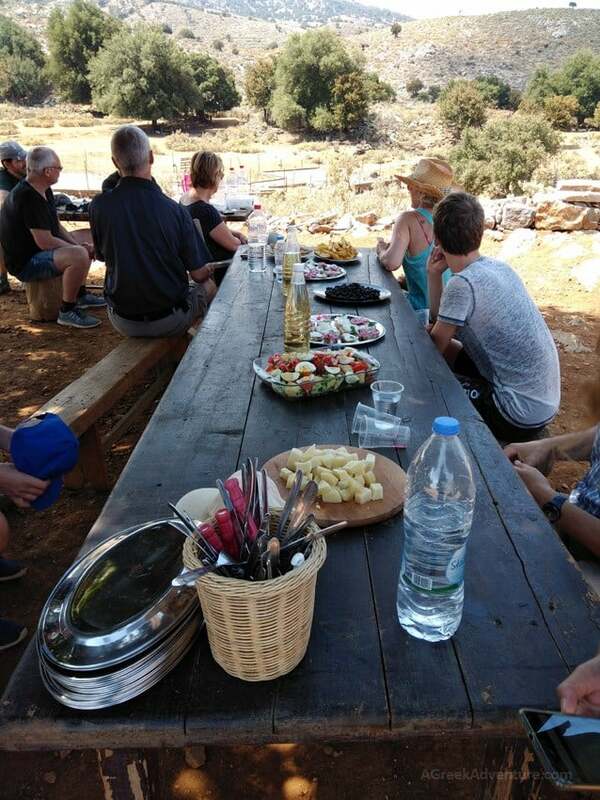 Over the mountains of Rethymnon: Fantastic food after hiking. 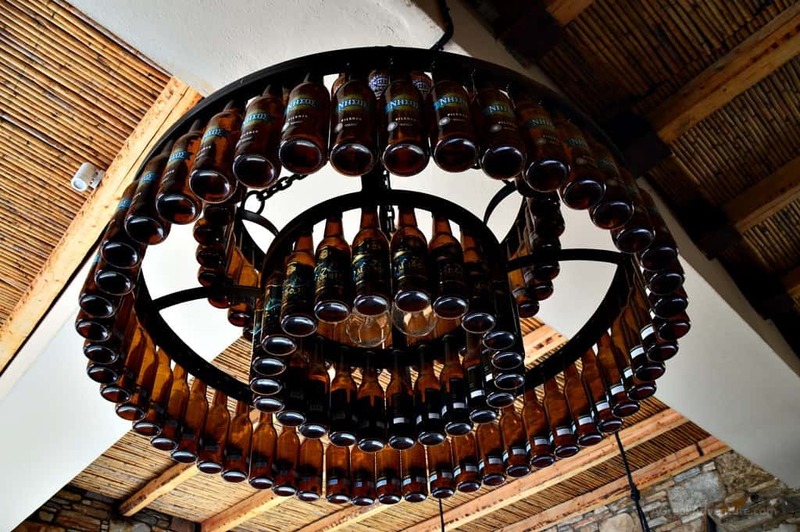 Aravanes Tavern, at Amari village: Fantastic variety and view. We also took a class to make our own bread. 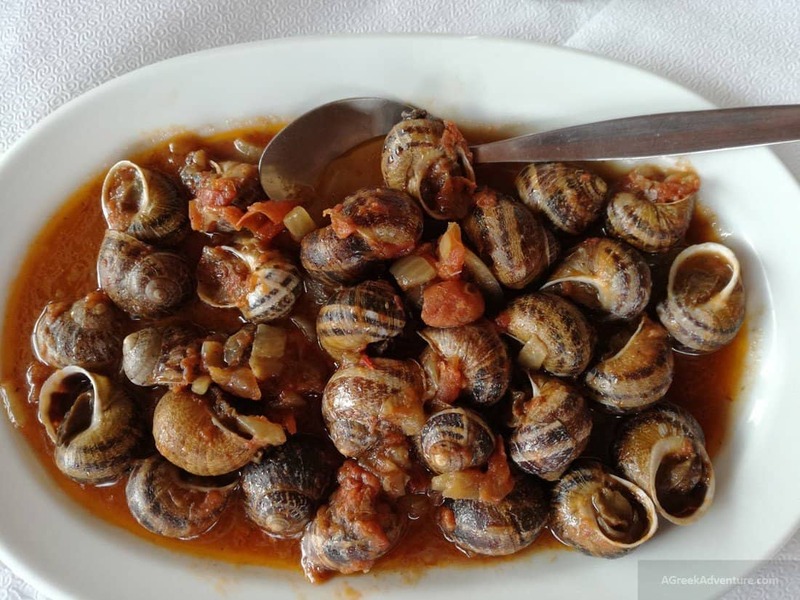 That was our first time tasting snails. Tour in the city of Chania: We had this cultural tour in the city. We went through the food market tasting different things and we ended up having a “meze” with even more “tsikoudia”. At Aspropotamos 300 years old traditional village: If you go to Lasithi area then you must stay there for at least a weekend. It is a village without electricity. Solar power is used just to charge phones and basic things like: a refrigerator and night lamps. That is all. They have a great breakfast. One of the friendliest persons we know who really lives and breathes the eco-living logic. Her breakfast (served in her family hotel) consists of local products only. We got “some” prior a canyoning day trip in the nearby area (I know…, we look really hungry). We. Are. Going. To. Eat. Them. All! That was something completely different. 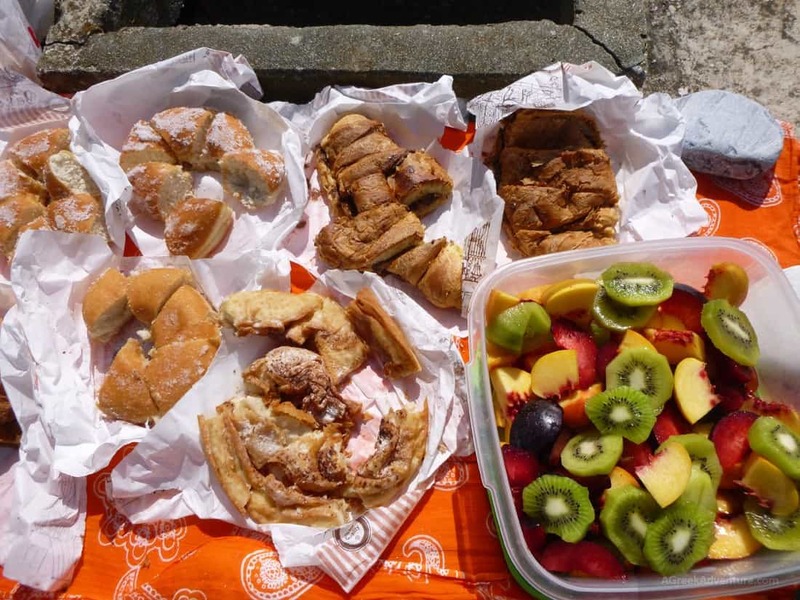 We had breakfast and lunch, at a beach during a sea kayaking day trip. What a splendid thing to eat next to the beach. An island so close to Athens, suitable for a day trip. We ate some great “kalamari” there. A delirium of seasoned Greek food and lots of ouzo. Read about it here. Also see our food experience in Molyvos, Lesvos and eating experiences in Plomari, Lesvos from here. We even had lunch on-board while sailing. A very special island with really special people. We tasted different things there; from foods to drinks. 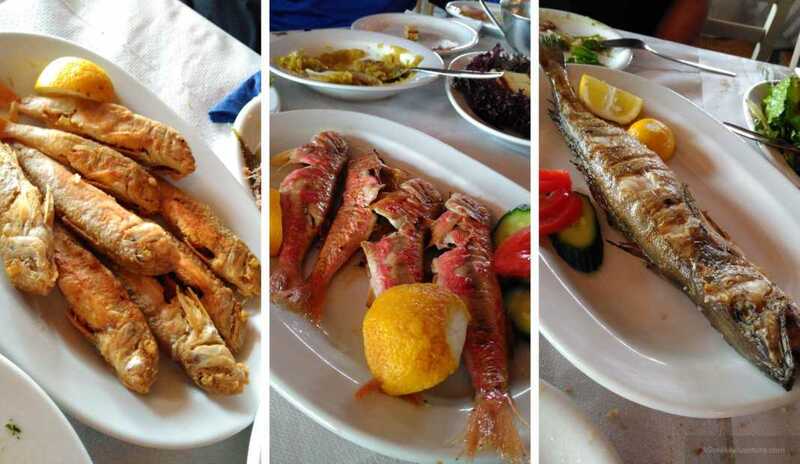 Naxos produces a wide range of food in the island. Read here. 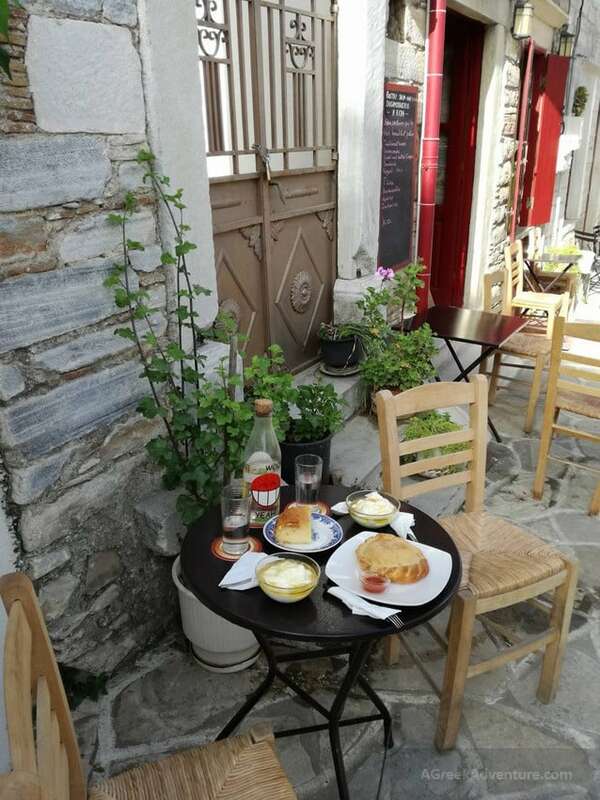 This photo below is from a really small shop where -allegedly- they serve the best “galaktoboureko”. We went there for breakfast, prior a 6 hour hiking. Really tasty food in a really nice hotel. The hotel was so relaxing we didn’t want to get outside, that weekend. We tasted some great local beer in that island. 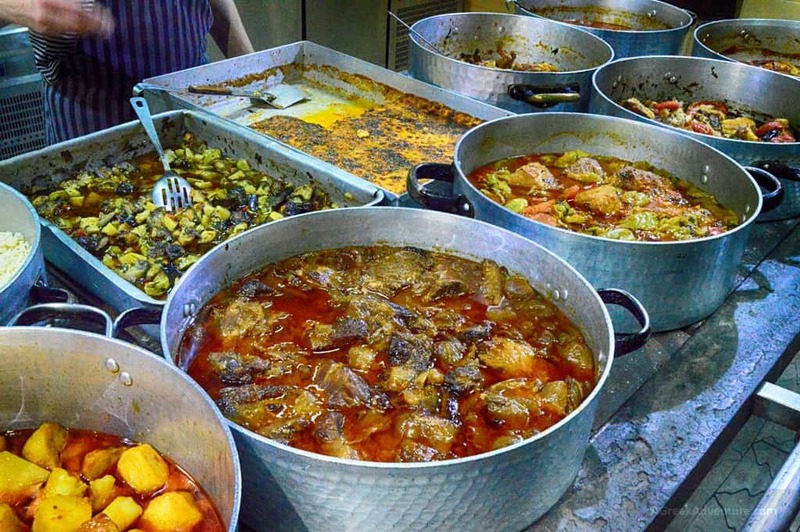 A huge variety of local cuisine was served. All kinds of things. Check them here. We stayed at a remote location, at the end of a dirt road where a rather beautiful and secluded hotel resides. 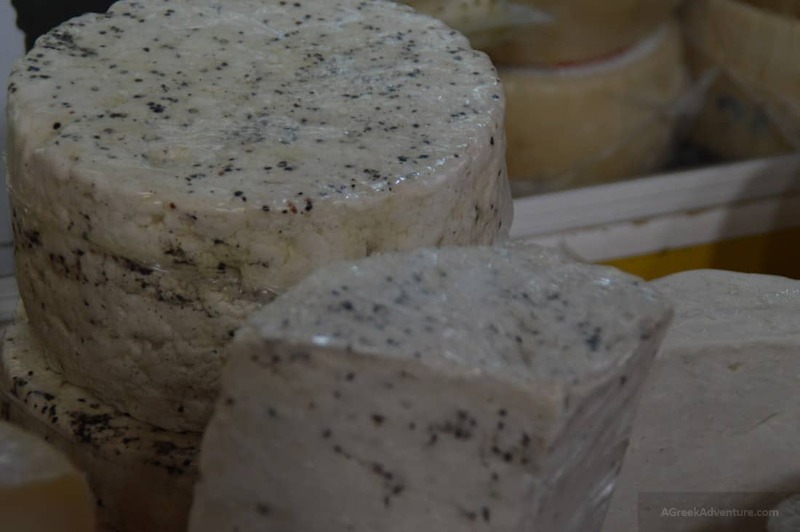 It is the -now- famous Montanema Handmade Village. Here is a photo from our dinner. Breakfast and lunch were equally tasty. We even made our own “chilopites” (kind of Greek pasta). Food was cooked in a wood oven. Read here and here. Appetizer with cheese and groats. Very tasty. A great day full of activities around wine. We had a wine seminar by a famous sommelier. 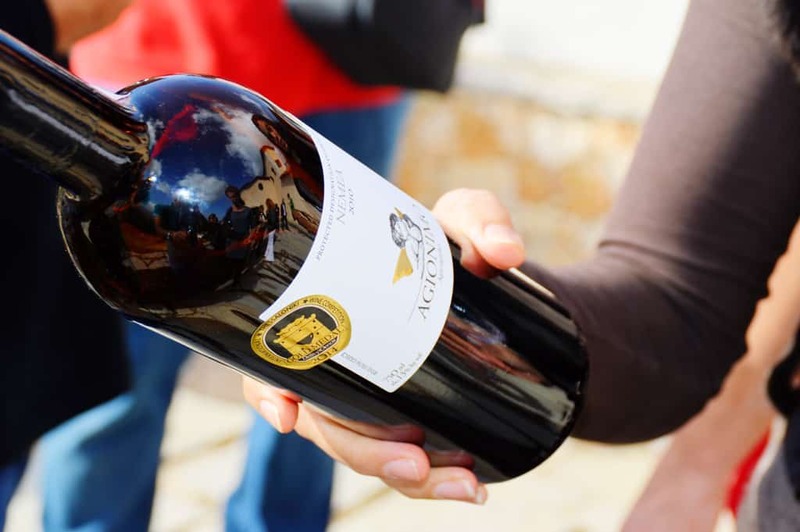 We had a cycling for wine (visiting different wineries with bikes) experience and we also visited the famous archaeological sites of Nemea. 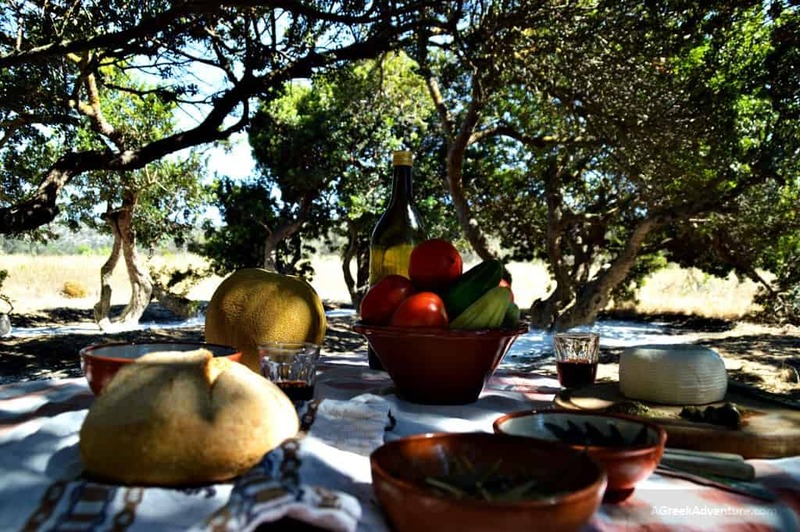 If you care for a private food tour in specific places in Greece then you need to check this. That is one super food (of many) we regularly take in our salads, breakfasts, smoothies and more. Flaxseed is considered one of the worlds healthiest foods. 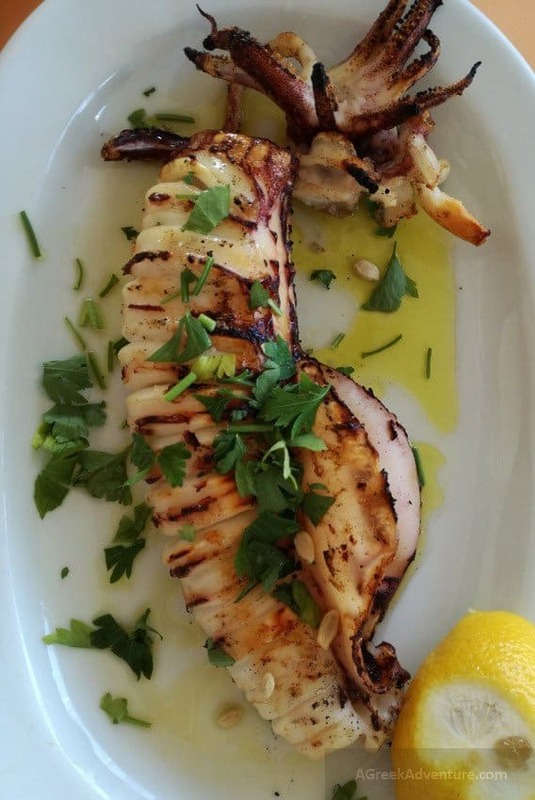 We did a little research and found out about a number of Greek foods that are labeled either strange or/and as aphrodisiacs. Read about it here. Talking with many travelers in Greece we noted that there are some foods that are really popular and highly discussed/recommended to all of them. Seems like whoever traveled to Greece, had to say something nice about these. 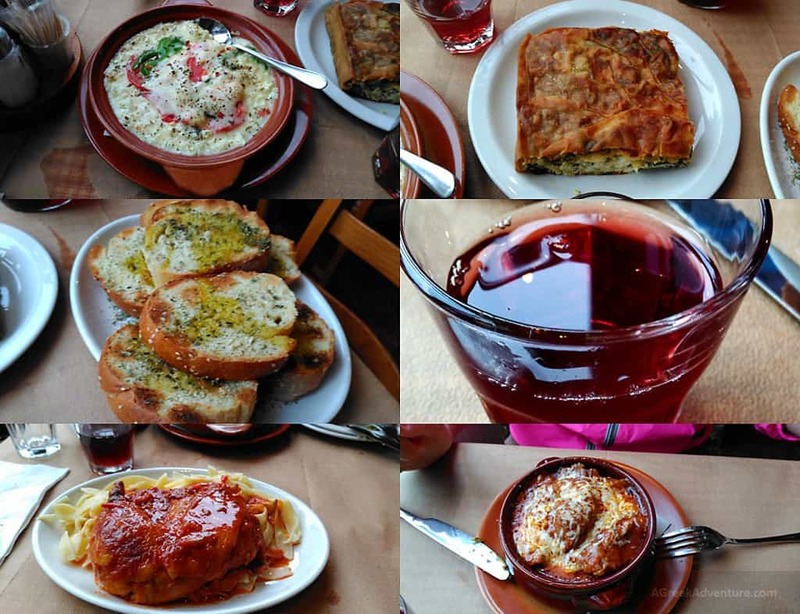 So, when you travel to Greece don’t forget to taste all these. Ancient Greeks were taking food very serious and especially the Mediterranean Nutrition. For example Hippocrates. He said: “Your Food is Your Medicine and Your Medicine is Your Food”. Hippocrates was a Master in the Art of Healing and Medicine. 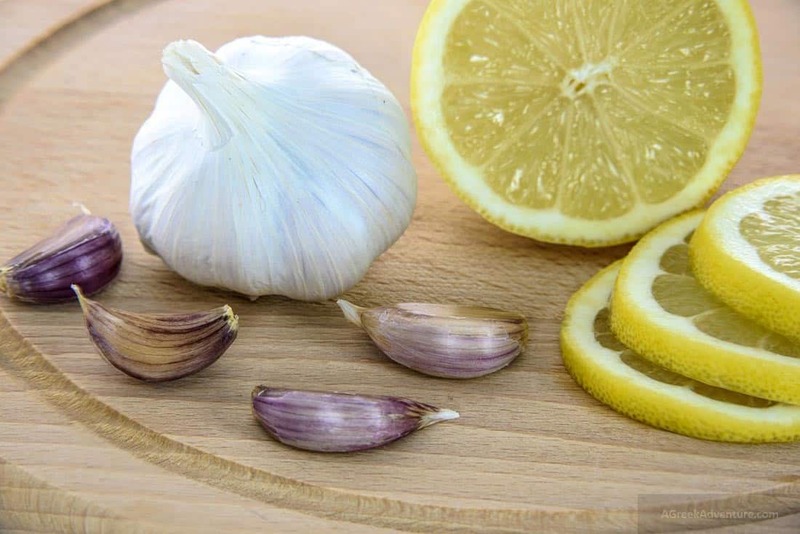 Here is a list of different foods and their benefits. Read the reason why! Of course not. We love to taste different foods in all the places we go. 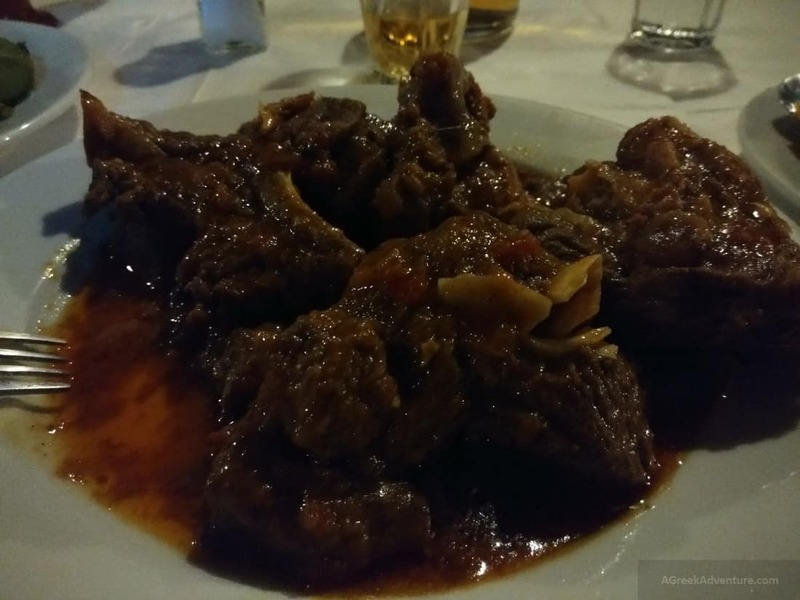 Here are just a few posts that also relate to non-Greek foods. Well, no. That is just a small sample of food variety from all over Greece. Read our posts for more and don’t forget to subscribe to our Newsletter. Kindly pin this below for others to find. 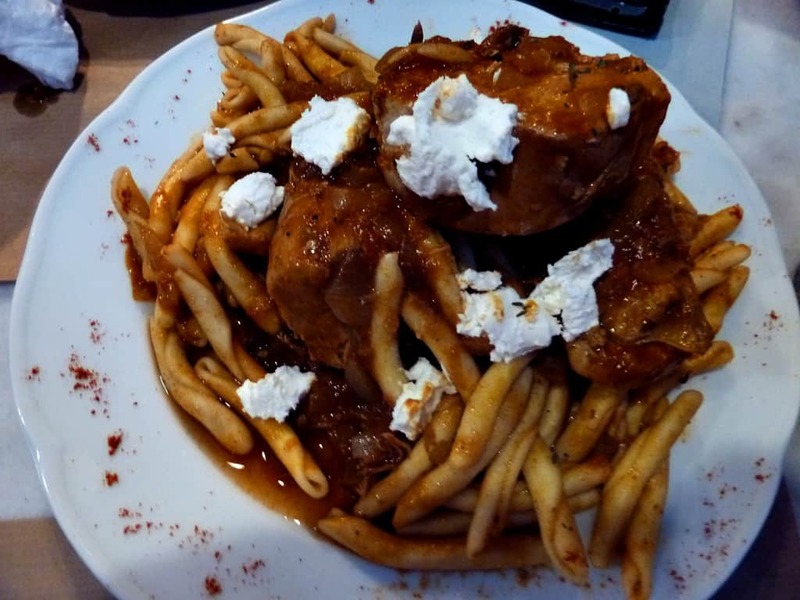 Disclosure: There are some affiliate links in this post about Greek Food. 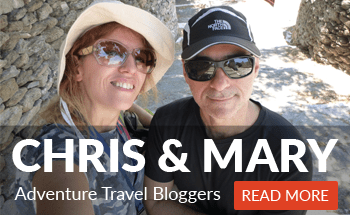 Using the services connected with the links has no extra cost for you, but it helps us support our blog and we want to thank you for your support.